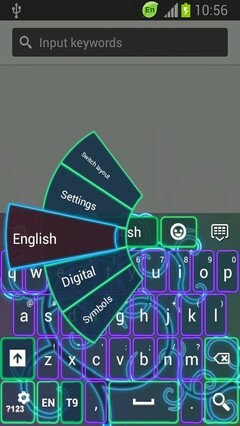 We think there is nothing like having extra colors in your life to bring out the optimism in you, that is why we are very happy to bring you our latest release: NEON WAVES KEYBOARD! 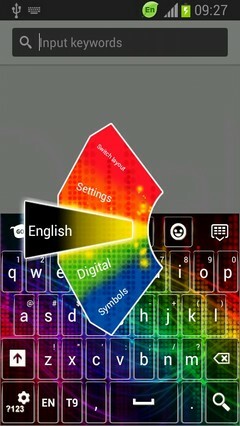 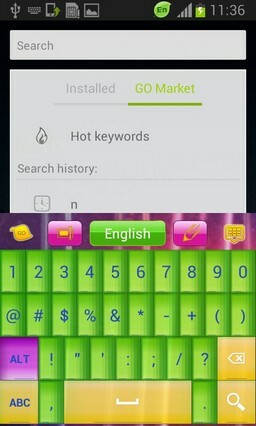 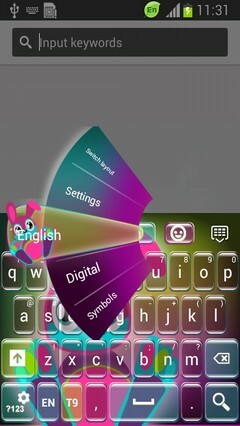 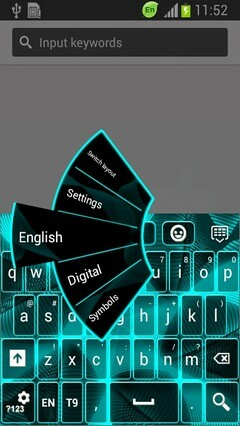 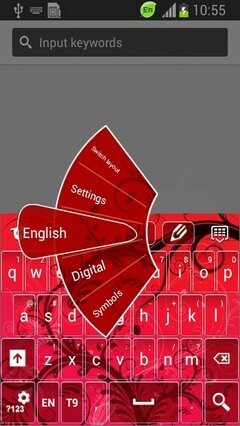 So do not hesitate, DOWNLOAD Neon Waves Keyboard NOW and transform your smartphone into a very joyful color tail! 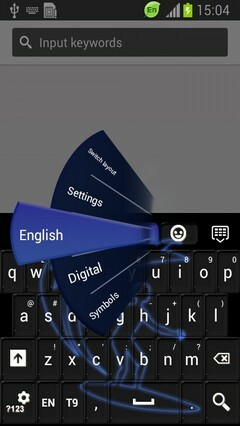 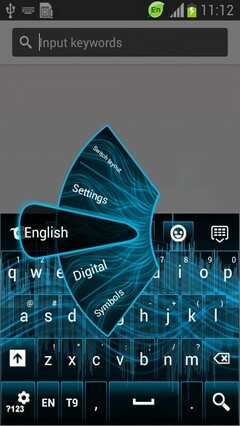 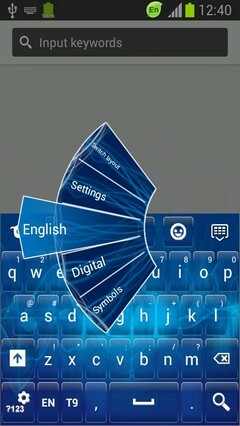 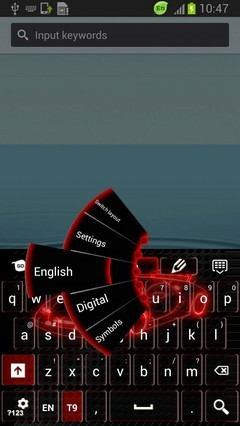 - The amazing HD screenshots we added will let you see just how great this theme will look on your smartphone keyboard! 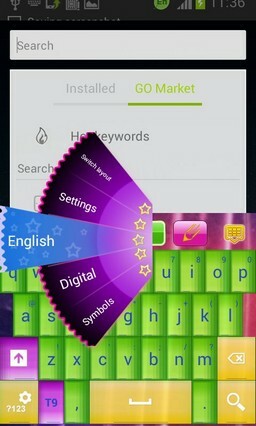 Do not hesitate to RATE and COMMENT after you install! 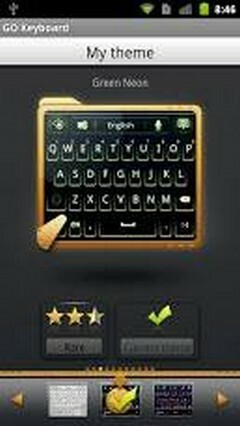 Also, contact us at treicraiapps@gmail.com with any suggestions or questions you have and keep visiting to check out all our latest releases!